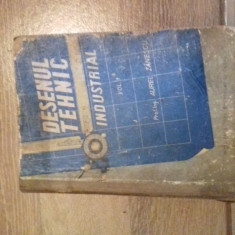 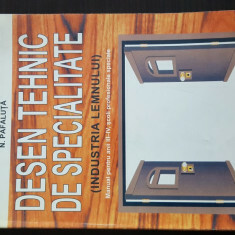 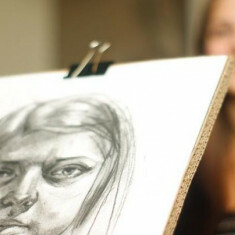 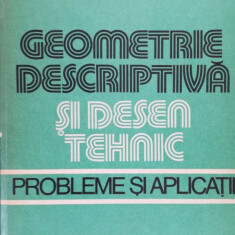 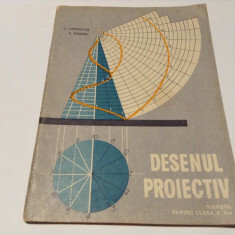 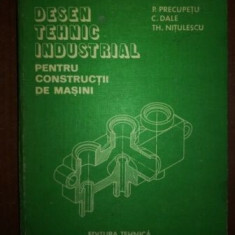 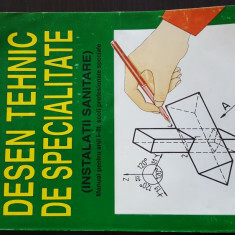 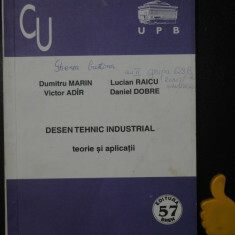 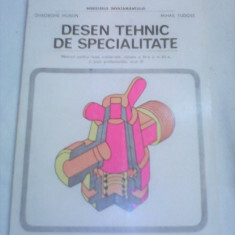 DESEN TEHNIC INDUSTRIAL PENTRU SUBINGINERI . 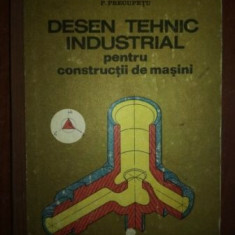 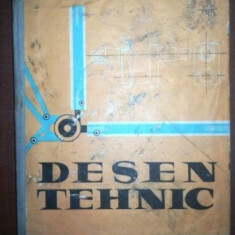 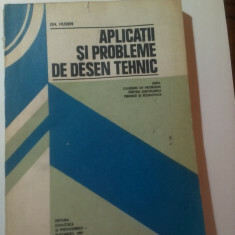 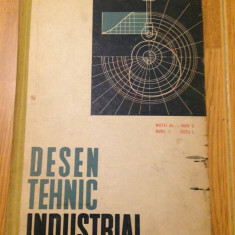 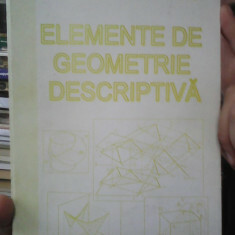 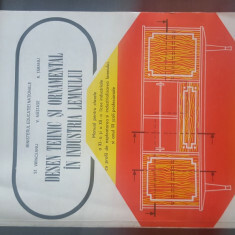 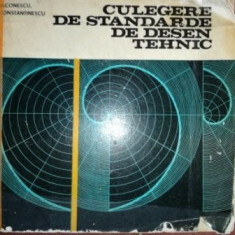 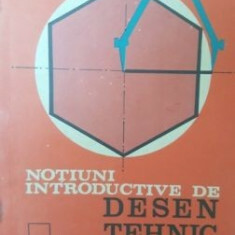 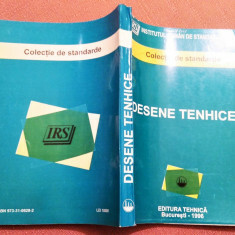 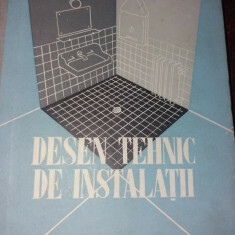 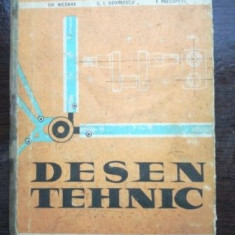 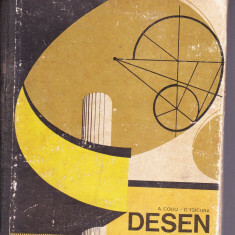 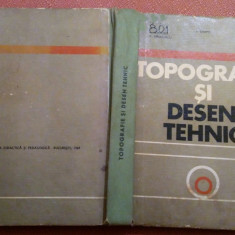 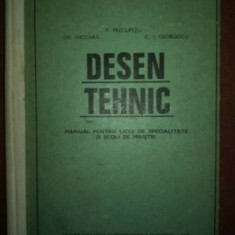 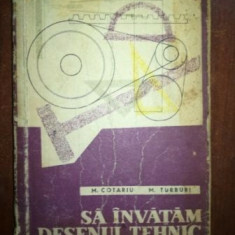 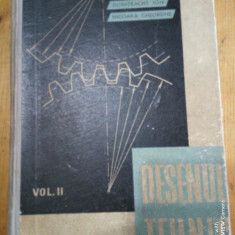 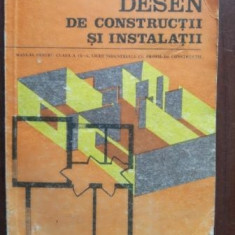 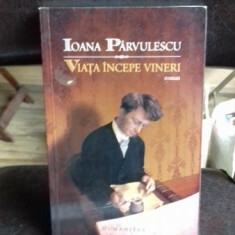 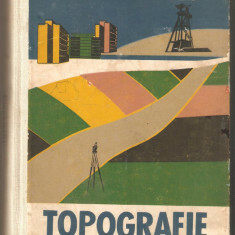 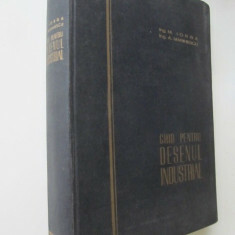 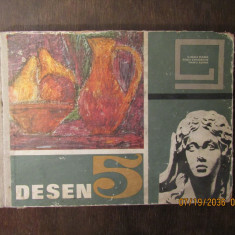 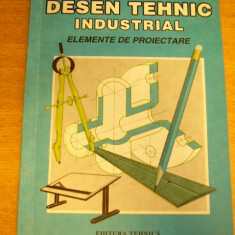 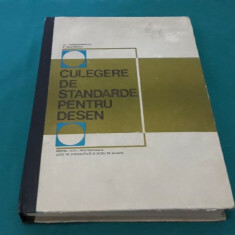 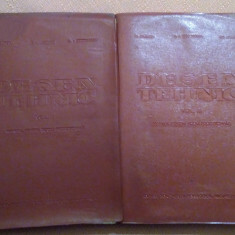 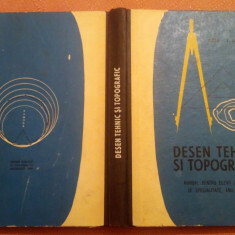 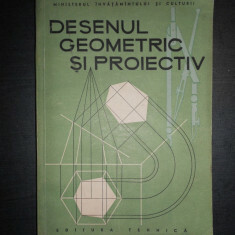 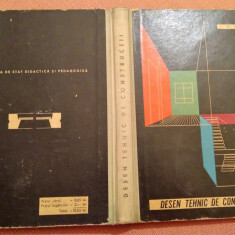 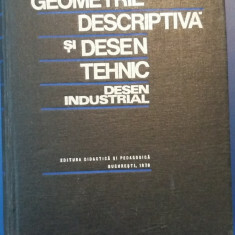 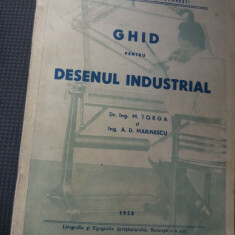 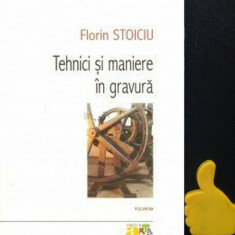 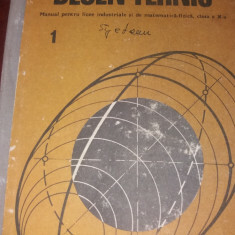 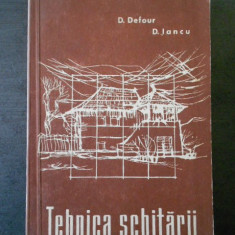 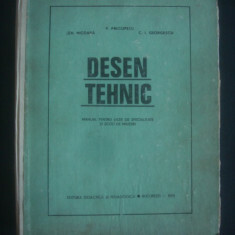 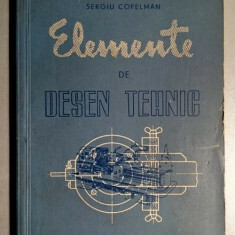 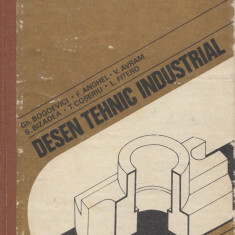 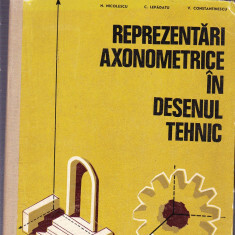 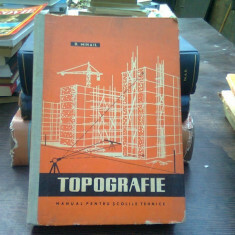 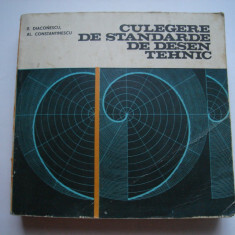 DESEN TEHNIC INDUSTRIAL STANDARDE SI COMENTARII NR.82 ED. 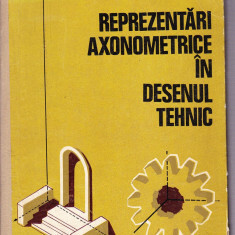 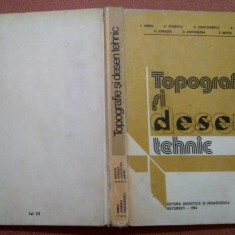 TEHNICA 1973, 576 PAG.